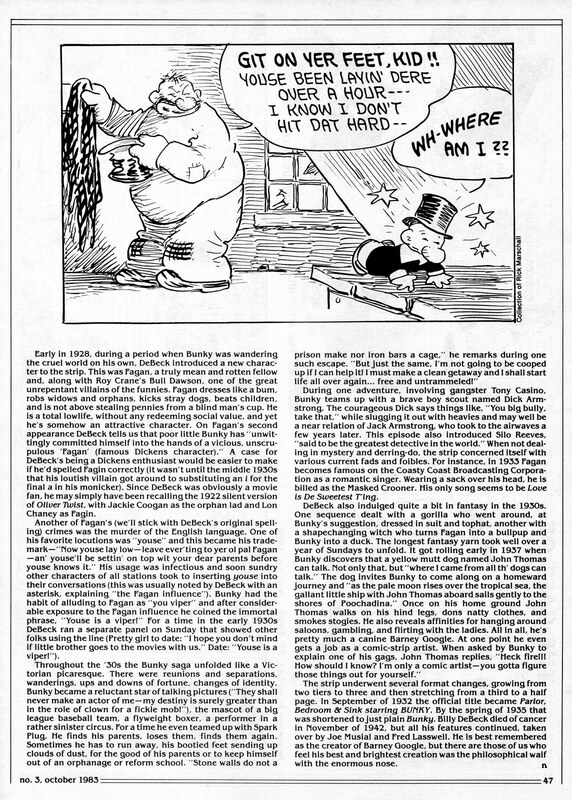 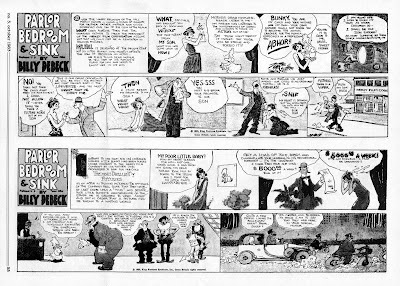 Inside Jeff Overturf's Head: Nemo #3: Billy DeBeck and "Parlor, Bedroom & Sink"
Nemo #3: Billy DeBeck and "Parlor, Bedroom & Sink"
"Nemo: the Classic Comics Library" #3 reminds us that "Barney Google", "Snuffy Smith" and "Sparkplug" were NOT the only comic strip icons created by master cartoonist Billy DeBeck. 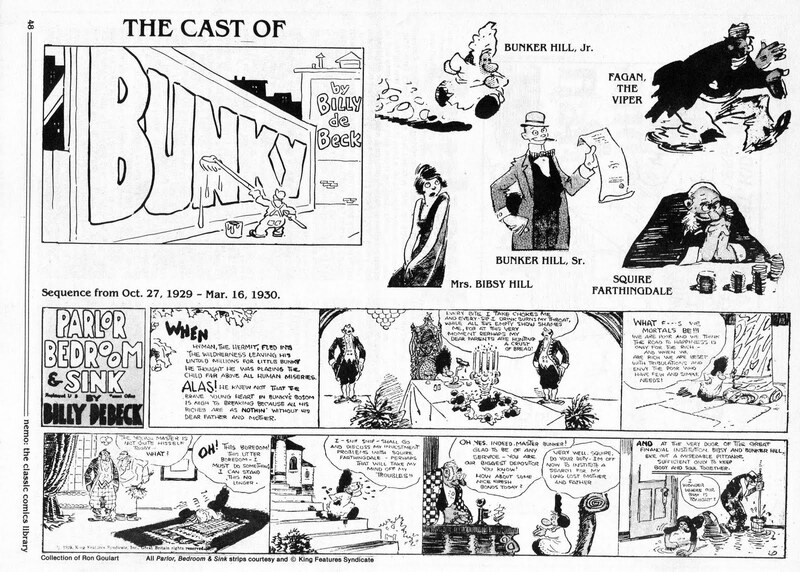 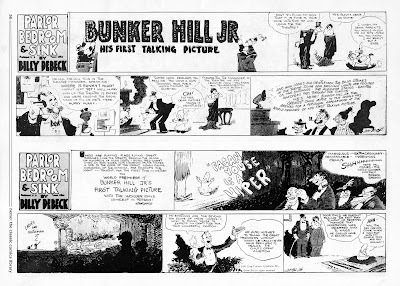 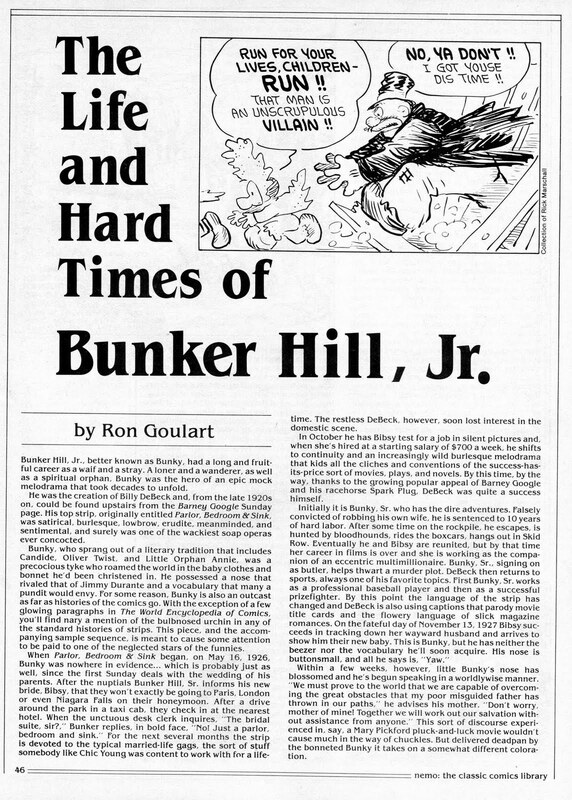 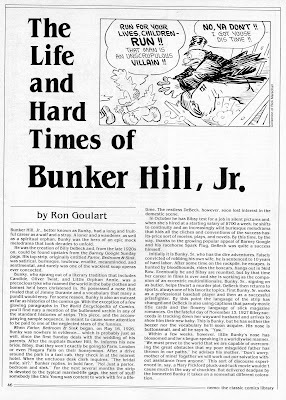 Hovering over the Barney Google Sunday page were "Bunker Hill, Jr." and the rest of the cast of "Parlor, Bedroom & Sink". 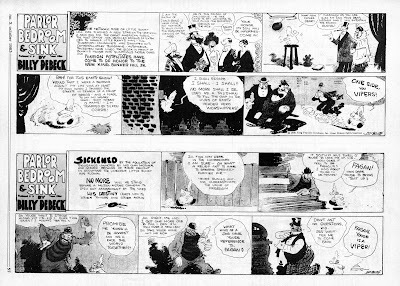 ...and the good folks at "Nemo" learned the benefits of turning the magazine on it's side so we can see, and actually read the comics. Enjoy an oft-forgot classic! 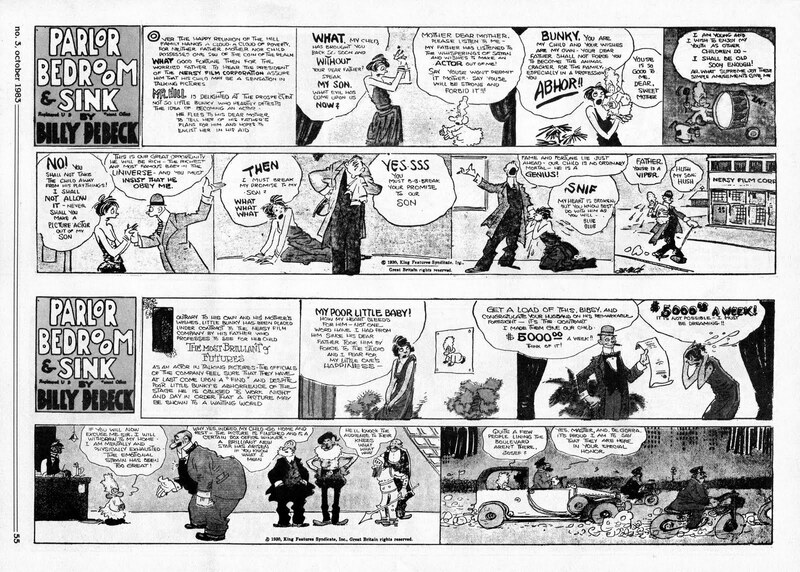 Parlor, Bedroom & Sink has to be one of the wackiest comic strips in the history of the medium. I used to run across it in back issues of my grandfather's Good Old Days, so these brought back a lot of memories. 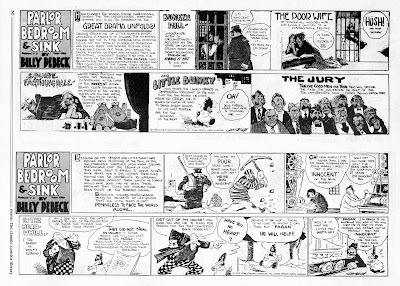 Thanks for posting them, Jeff! 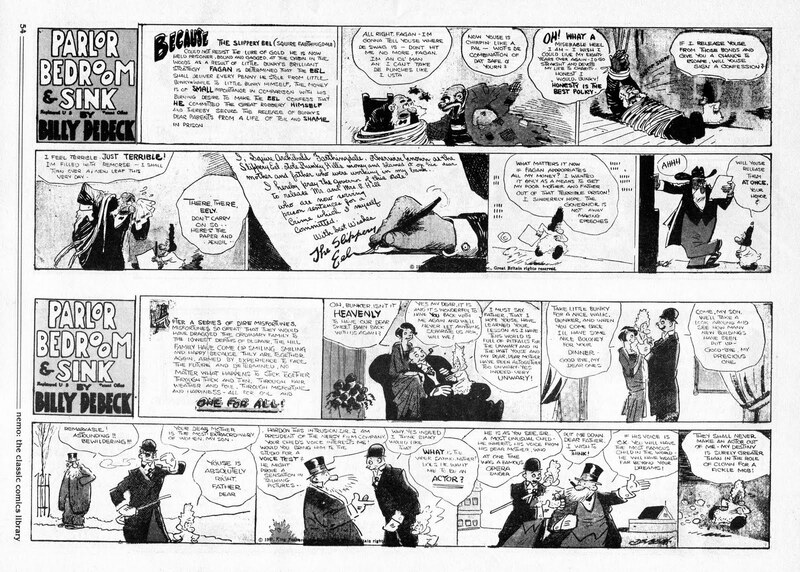 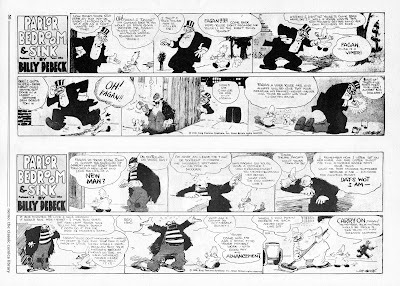 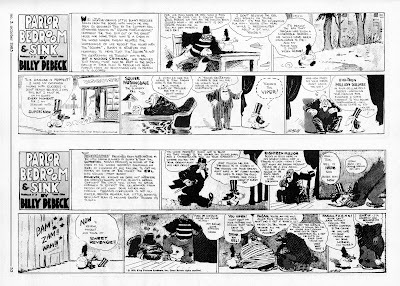 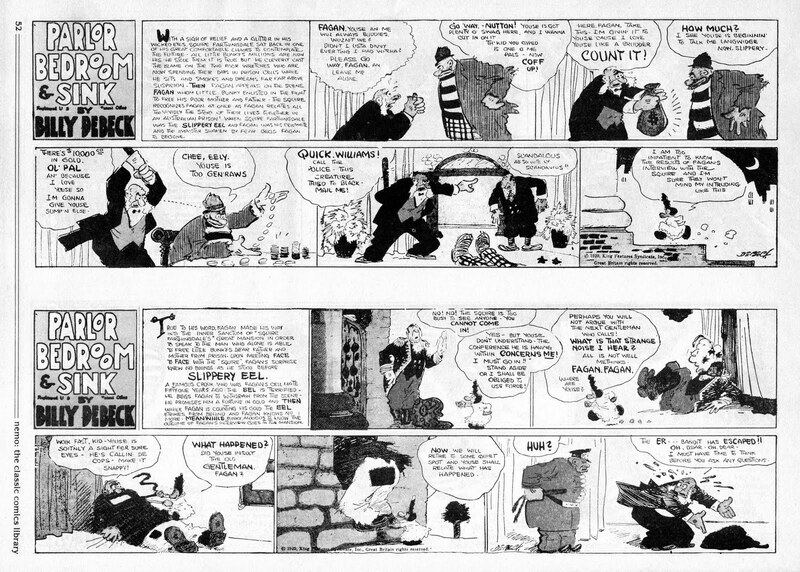 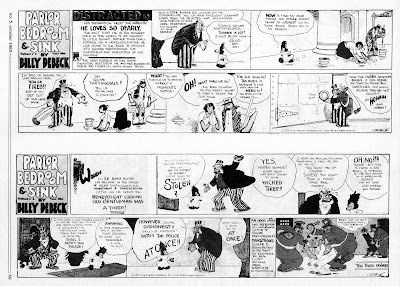 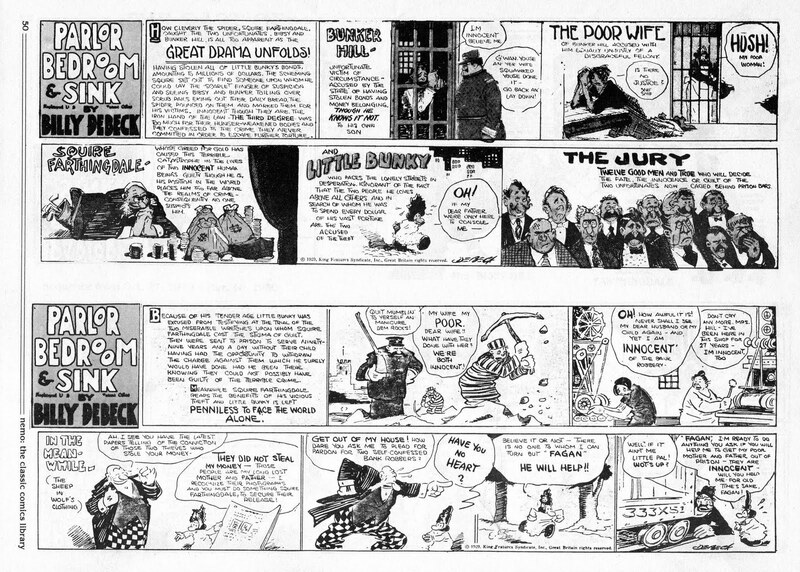 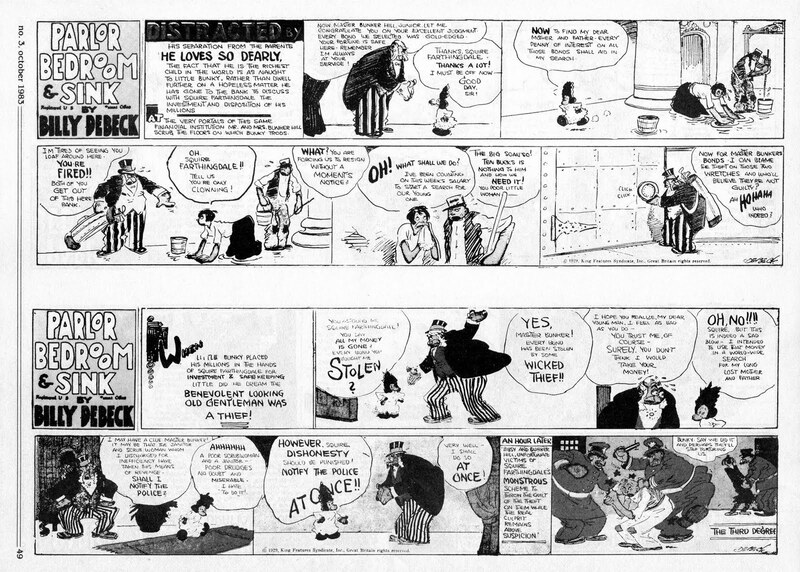 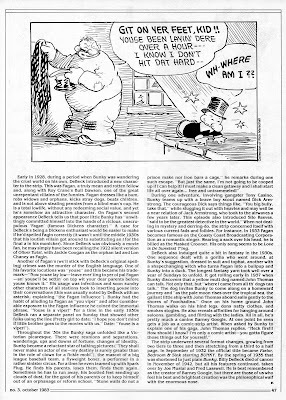 DeBeck's stuff was pure cartoony goodness for sure. Amazing this stuff tastes as good as candy but feels as nutritional as it can gets as well. 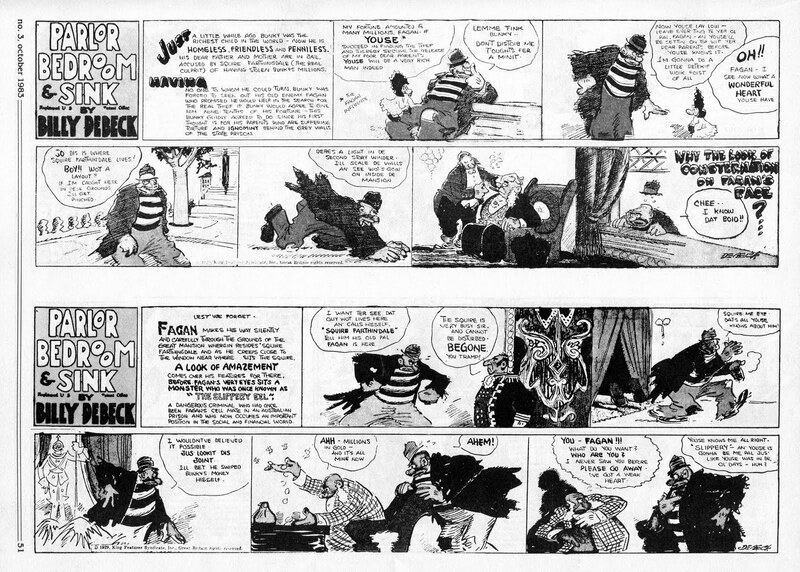 Nemo #5: "The Bungle Family"
Nemo #4: Warren Tufts' "Lance"
Nemo #4: Kurtzman and Frazetta on "Flash Gordon"! Willie Nelson and "The Shoeshine Man"
You Can Make 'em "Live Forever"!